Custom fit solid ear plugs provide maximum noise protection from excessive noise levels from all types of industry and recreational activities. 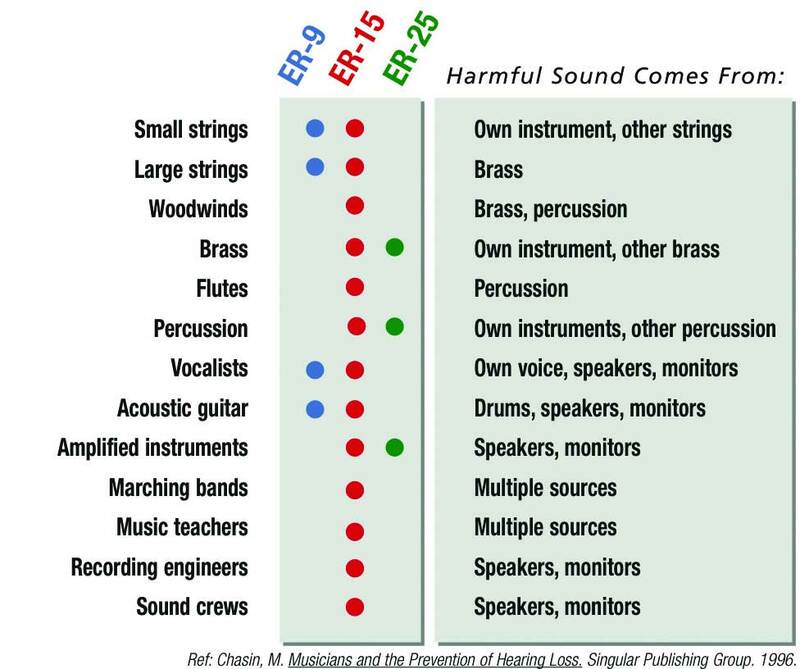 A good choice when reduction in sound is most important rather than the need to communicate while wearing. Similar to a noise plug but with a small sound bore drilled through with a small filtering device inside to allow for sound reduction while maintaining the ability to hear some low frequency sound. A good choice when you require noise protection but still need to communicate while wearing. 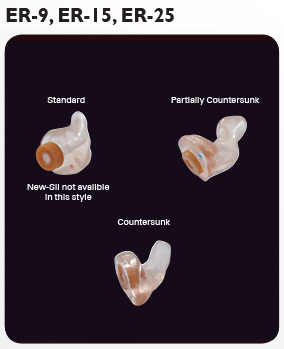 Custom fit ear plugs designed to protect hearing while preserving all the subtleties and richness of music. 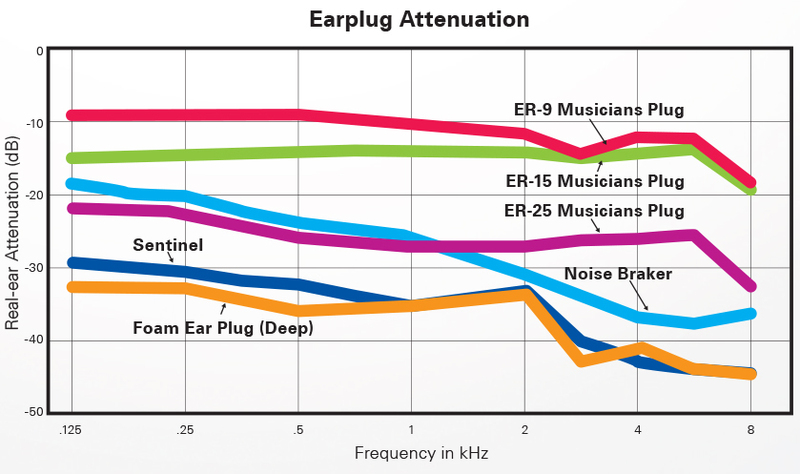 A special filter provides a smooth, flat attenuation to ensure that music and speech sounds exactly as it would in the ear without an ear plug, but at a lower and safer loudness level. A custom fit, solid sleep plug made of a soft material. This allows for a comfortable sleep while reducing background noise. These are available in a variety of colours. Custom fit, water-proof swim molds are ideal in protecting against water exposure for children and adults prone to ear infections, or who have tubes in their ears or ear drum damage. They are made of a soft silicon material providing an excellent seal to keep most water out. Available in many different colours and options.